Borehole Rehabilitation at Bairds Malt. Borehole Engineering Services a specialist in borehole rehabilitation have worked with Bairds Malt for several years. Having had problems with their water supply, they approached BES for help. The Water supply costs at one of the company’s Scotland based sites had escalated and the management were becoming very concerned. Their water consumption to produce 250,000 tonnes of malt per year was 960 million litres. The company had used borehole water supply in the past but due to poor construction they did not work effectively and had microbiological contamination. A Specialist water resource consultants were hired in to carry out a feasibility study on the possibility of obtaining a sustainable groundwater supply in the area. It was also decided to test and refurbish an existing borehole which was potentially recoverable. The study concluded that there was a good chance that the aquifer beneath the site would yield an acceptable 35m3hr. However there was issues with the borehole construction and care had to be taken to isolate any surface contamination from shallow aquifers. An abstraction licence was applied for and granted by The Scottish Environment Protection Agency (SEPA) and the new borehole was drilled, installed and test pumped over an extensive period. The yield was slightly less than required but the quality of the water was excellent. Following rehabilitation, which involved, scrubbing, air lifting and reconstruction to isolate surface contamination, the old borehole was made serviceable and the combined yield of the two boreholes was adequate for the client’s needs. The boreholes were fitted with Grundfos SP14-18 and SP30-9 submersible pumps on ZSM stainless steel rising main. 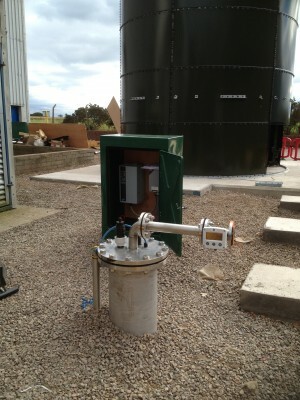 Headworks were of stainless steel and all electrical controls were fitted in GRP kiosks. In most cases the cost of a borehole installation can be recovered within two years based on savings on mains supply at current rates. 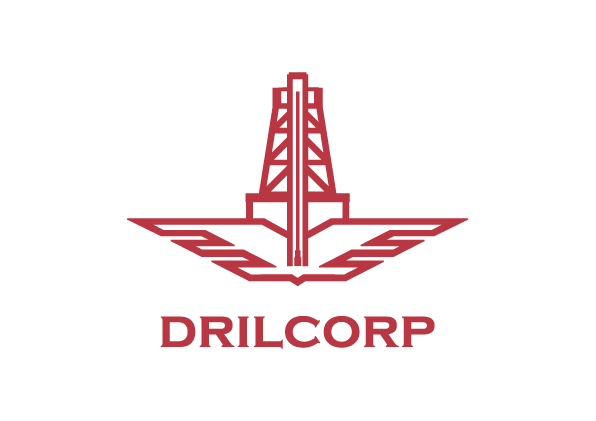 If you have an old disused borehole and need advice on rehabilitation contact Mike Bushby on 0191 5273970 at Drilcorp BES.